Crank up the Kenny Loggins, my friends. You’re now entering the zone. The Violet Darger Zone. 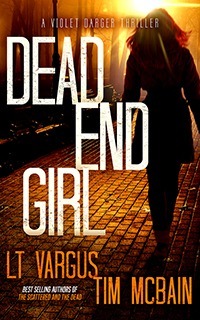 *The $0.99 price for Dead End Girl is available worldwide. 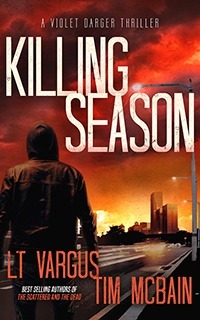 The sale price for Killing Season is only available in the US. We’re dancing like we’re in Footloose. We’re “Alright” like we’re in Caddyshack. We don’t know any other Kenny Loggins songs to reference in this paragraph. This is it! Anyway, this week we celebrate all things Darger. So tell your friends. Tell your acquaintances. Tell your vigilant sidekick, your favorite pharmacist, and your parole officer. 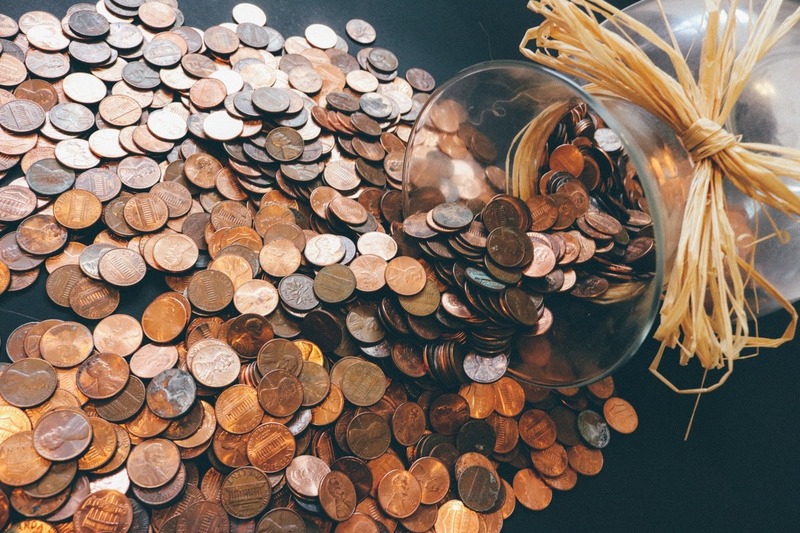 Grab these books while they’re cheap AF. Spread the word. We’ve got something a little different headed your way soon. A project we’ve been working on for about four years will finally hatch from its little possum egg. I don’t want to say too much, but it might involve ghosts, spirits, and the beyond. Or it might involve Bed, Bath, and Beyond. Or both. P.S. We might leave Dead End Girl at $0.99 for a bit. We don’t know yet. But the Killing Season countdown deal ends Saturday night. As Kenny Loggins might say, this is it!